You are here: Home / Inspire / The Best Hikes in South America You Gotta Try! Are you going on a South America travel hiking trip? You need to make the most of these mountains in South America! 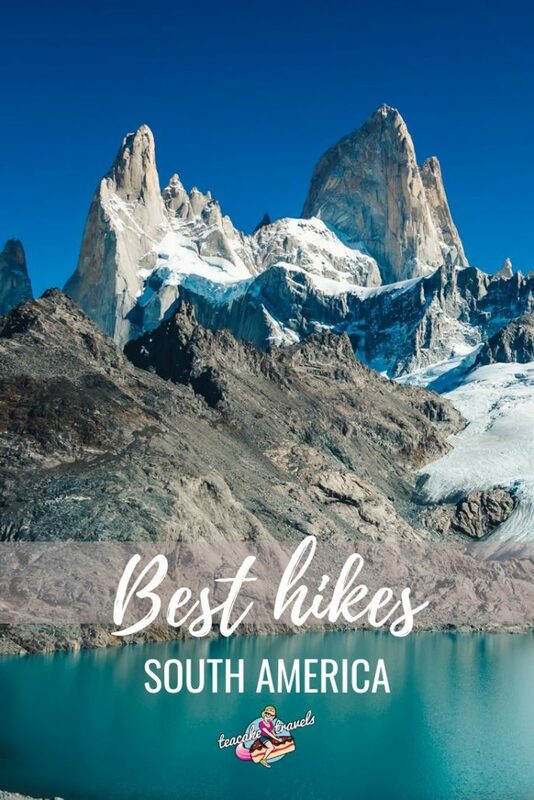 All of the hikes and treks have been tried and tested by my fellow travel blogging buddies, and we’ve put them together here in this ultimate Best Hikes in South America list! What are the best hikes in South America? For the perfect South American adventure, we have broken down each of these hiking routes into their difficulty level, timings and experiences, with special essential tips for each hike too! Make sure to check out the essential packing list at the end of this article so that you are prepared with the right hiking gear! Without further ado, let’s get your South America trip up in those mountains off to a good start! Best time to visit South America: Peru is great all year round. Summer is November to February. Winter is June to August. When you think of Patagonia, what springs to mind? Ice dusted mountain peaks, pumas padding through the undergrowth and miles upon miles of remote wilderness, untouched by humans? As Patagonia’s popularity has blossomed, finding this dream is more difficult – which is why the Cerro Castillo Traverse is rapidly becoming the finest trek in the region! Chile is definitely one of the best South American countries to visit for hiking. The South American mountain range trail is well marked and although altitude is not an issue, expect to climb up steep gradients to wind-battered passes. 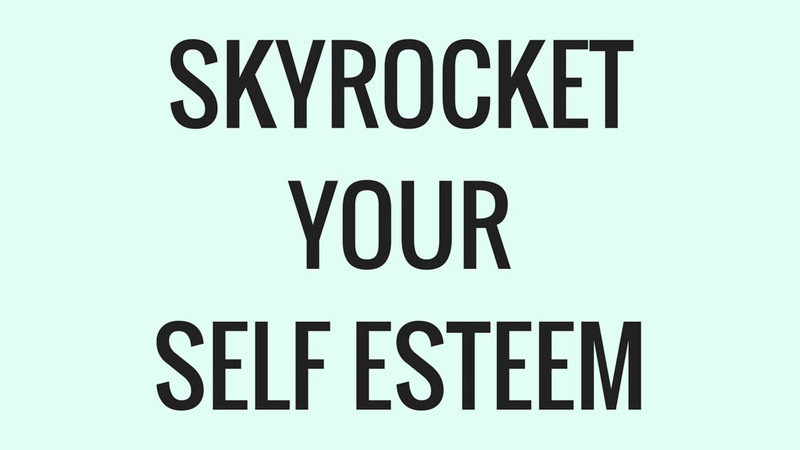 You’ll want to be in good shape, particularly as you’ll be carrying all of your gear! This is a 47km, 4 day trek. For those with only one day to explore the park, the six to eight-hour Sendero Mirador Laguna Cerro Castillo heads up the southern flank of Cerro Castillo for striking views from the base of the park’s eponymous mountain. 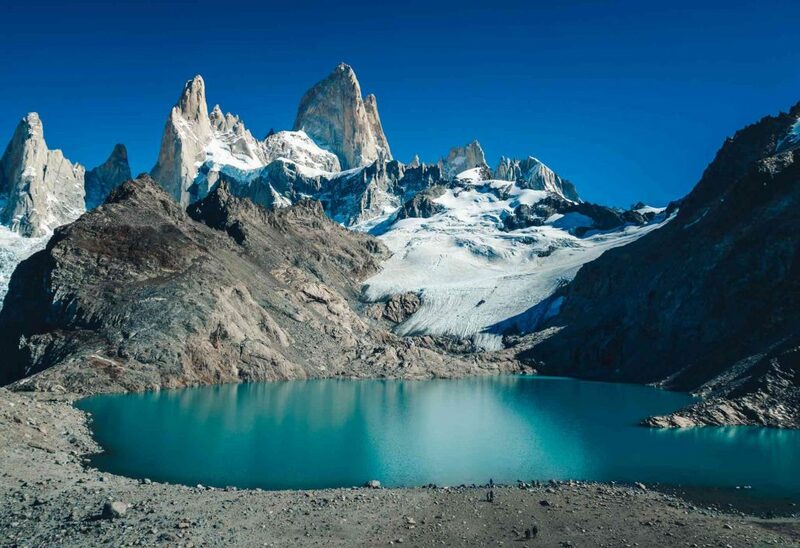 Often dubbed “the new Torres del Paine” thanks to the park’s eponymous mountain’s three-pronged form, Cerro Castillo National Park is an under-explored trekking haven situated along the Carretera Austral. Containing a dazzling array of jagged peaks, glacial lagoons and wildlife (including the elusive puma), this national park is best experienced through the 47-kilometer, four-day Cerro Castillo Traverse. This is backpacking South America at its best. This route starts in the east of the park before cutting its way west, passing beneath the pronged spires and glacier covered flanks of Cerro Castillo, which sits above a turquoise lagoon. You can also expect striking vistas across some of the most remote and uninhabited parts of Patagonia: one of the best places to visit in South America! Weather can be changeable, so check with the park rangers before you set off. There are four basic campgrounds en-route, the most picturesque of which, Camping Neozelandés, sits on the gleaming shores of Laguna Duff and has close viewpoints for various glaciers. Stock up with food in nearby Coyhaique before you begin. There are shops in Villa Castillo, the village closest to the trailhead which carry only very basic supplies. Considered one of the most scenic trails in Peru (and one of the best treks in the world), the Huayuhash Trek involves a circular route of 130 km around the mighty Huayhuash mountain range with several peaks above 6000 m. It’s one of my favourite places to visit in South America. This Peru trail is challenging if you go for the full circuit! 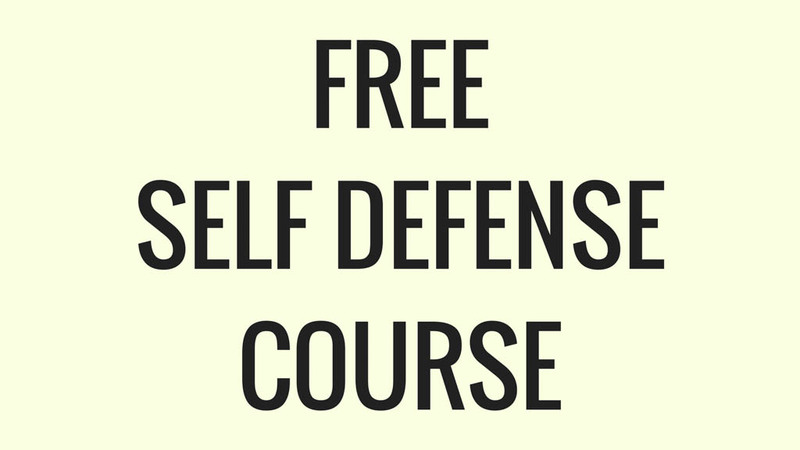 Keep in mind that the full circuit should be attempted only by those in good physical condition. It involves walking for many days at altitudes where the air is thin, it is harder to breathe and easy to tire. You can opt for the full circuit, which can be completed in about 10 days, or one of the many partial hikes. Most options start in the small village of Llámac. This circuit will take you along unforgettable landscapes such as rocky peaks, amazing glaciers, blue lakes, and huge valleys. 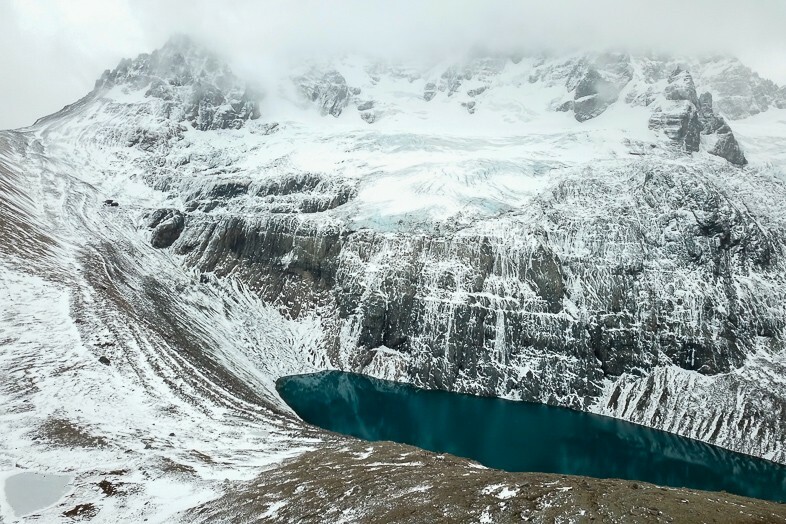 A popular (and easier) option is the four-day trek, often known as ‘mini Huayhuash’. This trek, which also offers stunning views, is best suited for non-experienced hikers. You can hike the full circuit on your own, as we did, but remember that it’s a very challenging trek. I recommend that you hire a guide and a porter in Huaraz. Most of this trek is above 3500 meters, and the highest point of the trail is at 5000 meters. 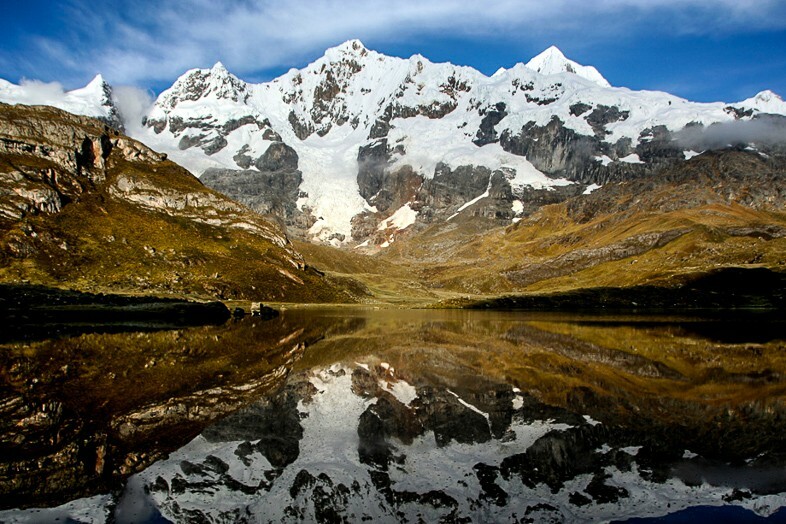 Give yourself plenty of time to acclimatise around Huaraz. Wondering where to go in South America next? The Lost City Trek in Colombia is a challenging trek through the northern Colombian jungle to the ruins of La Ciudad Perdida, the Lost City. The city was built around 800 AD, which means it is around 650 years older than Machu Picchu! The Teyuna people who built it abandoned the city during the Spanish Conquest, but the Spanish didn’t find the city as it was hidden deep in the jungle. 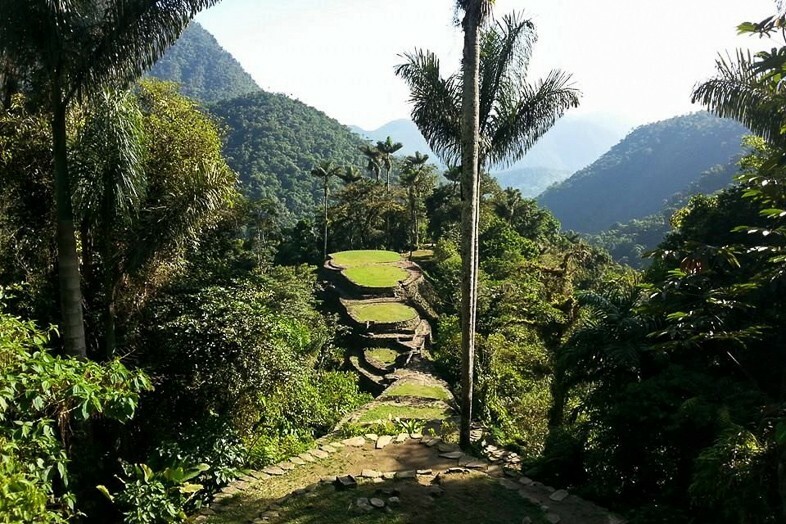 La Ciudad Perdida remained lost until it was re-discovered by chance in 1972 when local treasure hunters stumbled across the steps leading up to the city. The trek is not an easy hike, but it is definitely worth the effort for the scenery and the excitement of re-discovering the Lost City. 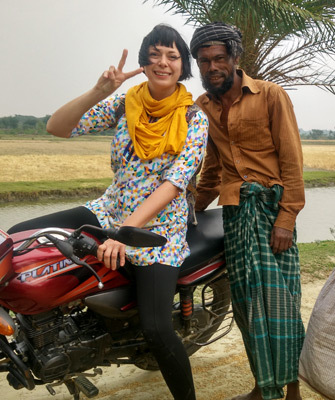 It is quite an adventure trekking through the jungle for 4 or 5 days, crossing rivers and climbing up and down the mountains through the jungle. You’ll spend the nights in camps with basic bunk beds or hammocks and can take a swim in the river by each camp to cool down after the day’s hiking. On the third day, you will reach the ruins of the city, climbing up the same stone steps as the Teyuna people did when they built their homes here hundreds of years ago. As you explore the site you may get to meet the shaman from the indigenous community, a descendant of the original inhabitants who still lives in the city today. You can’t do the trek independently: you have to go with a local tour company which is easily arranged in nearby Santa Marta. Bring plenty of insect repellent! Comfortable hiking shoes and a waterproof coat are essential, especially in the rainy season! 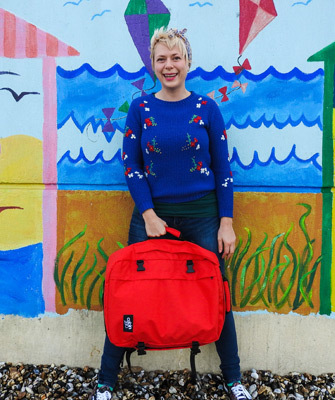 Check out the packing list at the end of this article. 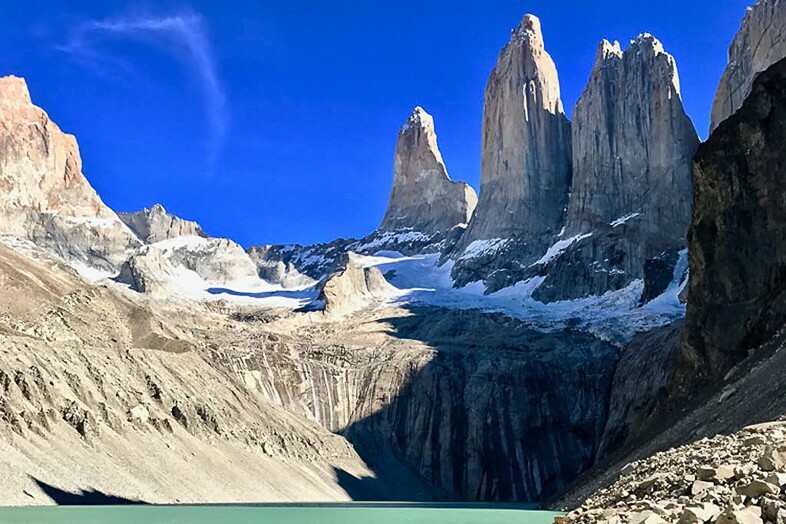 Torres del Paine is one of the signature hikes on the Chilean side of Patagonia and one of the best places to go in South America. Named a UNESCO Biosphere Reserve and the eighth wonder of the world in 2013, this is an unmissable trek. The trail is considered moderate, the most difficult part the steep climb up to the Torres. But nothing worth it is ever easy, right? Unlike most major hikes, you don’t need porters, guides, or to go with a group, which makes it much more accessible for anyone to complete. It’s part of both the W trek (5-6 days), the O circuit (8-10 days), or you can do it as a standalone day hike (6-8 hours). You’ll pass waterfalls, icy glaciers, grasslands, and towering mountains throughout the varied landscape, but the highlight is obviously the three granite towers above the brilliant blue lake for which the park is named! You can stay overnight so plan ahead to secure permits and envelope yourself in the gorgeous nature. There are two types of campgrounds in Torres del Paine – free campgrounds administered by CONAF (Chilean’s national forest corporation) and Refugio’s, which have bunk beds and dorms and sell water and prepared meals. Be sure to pack plenty of snacks and water. Bring trekking poles, and dress in layers as temperatures can vary wildly at the edge of the world. Would you prefer to go with a guide? Check out this 14 hour hike! The best hike I have ever done is the Inca Trail in Peru. It is a 28 mile hike and you walk along part of the old Inca Trail that stretched from Ecuador to Chile: it originally covered more than 25,000 miles! When you visit South America – come here! You’re hiking at altitude and some days you’re hiking down 750 metres in height before climbing up to the same height again. As you walk along the trail, you see different many different Inca ruins and Incan agricultural terraces. The best part is walking on the original stones that were laid by the Incans as part of their highways! 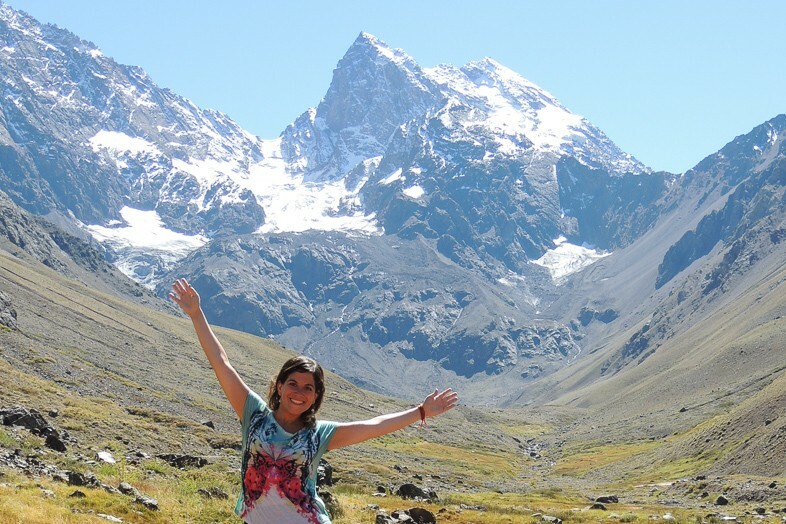 The views are stunning: particularly the snow capped Andes mountains that you see along the trail and Dead Woman’s Pass at 4,200 metres (the hardest part of the hike!). You go through rural countryside and farms and semitropical forest, looking at the stunning mountains of the Andes before finally arriving at the sun gate and seeing your first glimpse of the magnificent ruin of Machu Picchu. It’s a truly amazing and breathtaking site. If you want to do this hike, then it’s best to book between 6 months to a year in advance. It sells out fast as only 200 tourists a day are allowed to do the hike! There are a few notable trekking routes to Machu Picchu that are all epic in their own merits. Yet we wholeheartedly recommend the Inca Jungle Trek as one of the best treks in the world, as we found it to be the most adventurous way to reach the famed Incan ruins and the best value route too! 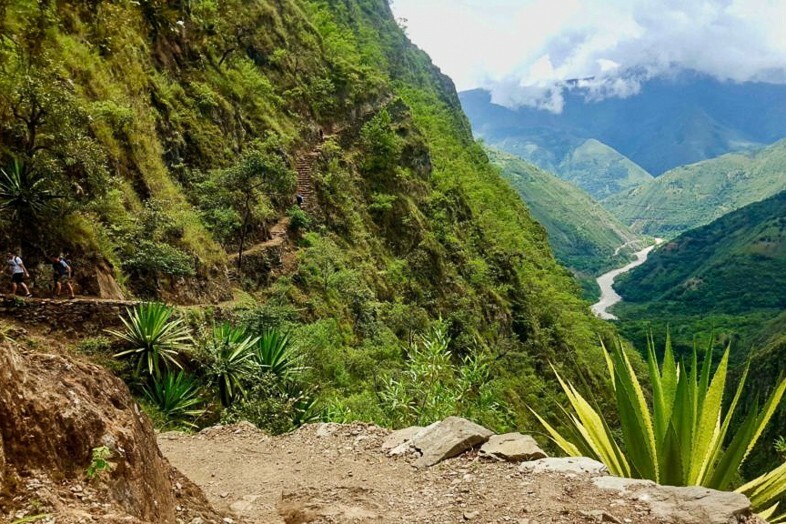 If you’re going to go hiking in South America, the Inca Jungle Trek is a 4-day hike that is jammed pack with adventure that goes beyond trekking! This trek to Machu Picchu actually includes a segment of downhill mountain biking, a stint of whitewater rafting, and a zipline across a valley! It all injects lots of excitement into the four days of trekking along scenic portions of an Inca trail. As the name would suggest, this “Jungle Trek” passes through lower elevations than other routes to Machu Picchu and hence the trail meanders through a jungle environment. Much of the Jungle Trek trail hugs the side of a scenic river valley. 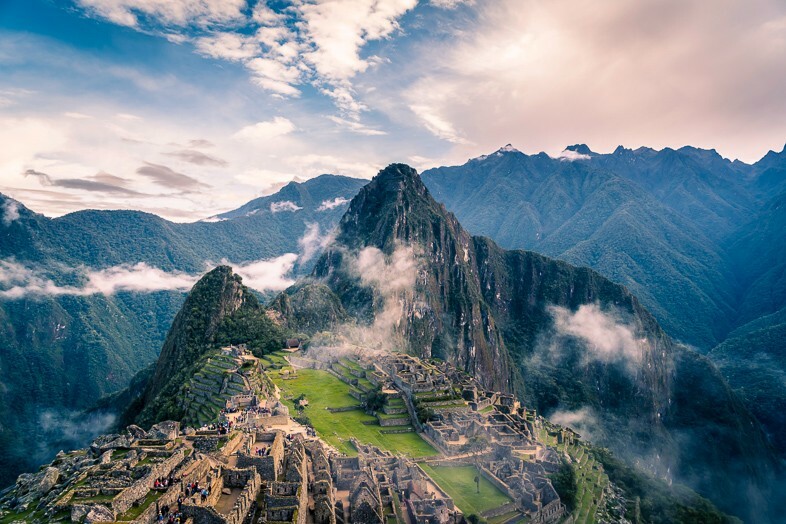 Yet on the fourth and final day, this trek ascends up to the glorious ancient wonder of Machu Picchu, as an ultimate destination after all that adventuring from the jungle to the mountains. Comfortable basic lodging and local cooked meals are provided along the way, which helps to make for light packing and general ease during each long day of hiking and adventuring along the Inca Jungle Trek. Despite being a fully catered trek that’s also full of activities, the Inca Jungle Trek is actually one of the most affordable ways to reach Machu Picchu. The cost of everything involved in this trek, including entrance to Machu Picchu, starts at about $40 per day. The value is almost as incredible as the adventurous trek itself! The best months for doing the Inca Jungle Trek and visiting Machu Picchu are from April to October. Very close to Chile’s capital of Santiago, the area of Cajon del Maipo offers one of the most beautiful treks you can experience in the area. 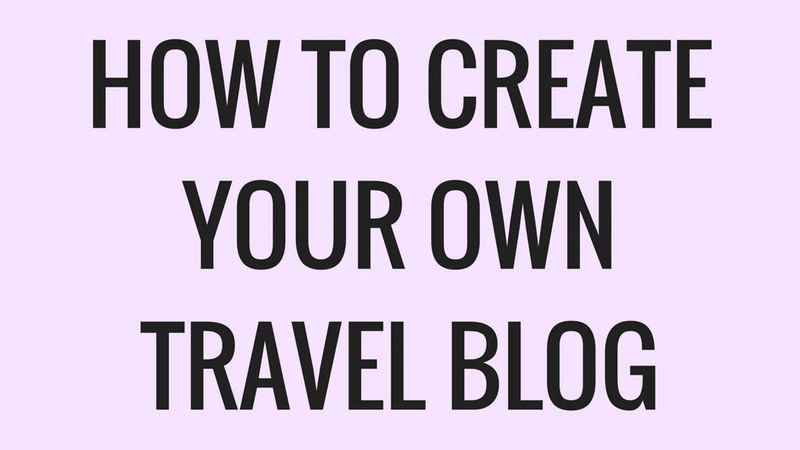 Why not give it a go whilst backpacking Chile? Located in the not so visited El Morado National Park, and on about ninety minutes from Santiago city center, within the more than three thousand hectares, you can do activities such as hiking, rock climbing, horse riding and even enjoy the thermal baths at Baños Morales! Being immersed in the Andes and the rustic nature will make any mountain lover’s heart sing with this beauty. The vegetation is the average for the mountains in the area: if you are lucky enough you might see condors in the early morning, and certainly several birds and wild horses. The park hosts more than 86 different animal species. The trek is not so difficult technically, but it’s a moderate intensity due to its length. The route starts usually in Santiago and you can do it individually or by hiring a tour operator to bring you to the place. I recommend this last option as getting to the place can be a bit tricky for foreigners. Be very careful with the sun as the UV radiation in the country is usually very high, so don’t forget your sunglasses, hat and of course, sunscreen. The best time for doing this trek is between October and May when the weather is dry and temperatures are not super cold. Keep in mind the base of El Morado Glacier is at 3100-meter altitude, so remember to make some pauses and to drink plenty of liquids while walking. Rio de Janeiro, Brazil has hidden wonders that go beyond city life. Rio happens to have one of the world’s largest natural urban forests and where you will find one of the best treks in the world, Pedra da Gavea. Although it is advanced, it is not impossible to reach the top if you are prepared (or hire a guide to help as we did) to conquer this adventure. It will definitely be a challenge, but well worth it. The views are amazing, the jungle is beautiful and you may even spot a few monkeys as we did! The mountain is huge, but no matter where you are at the top, the views of Rio de Janeiro are going to be spectacular. You are, after all, almost 3,000 feet high and it will definitely make you realize how big the city really is. It’s not necessary to book a tour to go on the hike but we recommend you do. Trekking to Garganta do Ceu, a cave on the side of the mountain, was a must for us. The park is huge and we really didn’t want to get lost trying to find that section of the mountain and waste time. There are some sections of the mountain where you will need climbing gear: ropes, chains, etc… to access some areas. It is another reason we recommend hiring a guide as we don’t imagine many people travel with that gear. 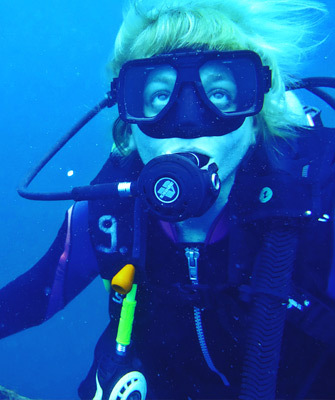 If you decide to hire a guide, we recommend adding transportation! Looking for an easy alternative to Pedra da Gavea in Rio de Janeiro? Dois Irmaos is one of my favourite hikes in South America. It is relatively easy to hike but it provides one of the most stunning and iconic views in South America. That being the Rio De Janeiro skyline and the beautiful mountains that the city climbs. While the hike itself is a moderate two-hour ascent you will finding stunning viewpoints, which allow you to look down upon many of the sprawling Favelas and beaches which the city is famous for. 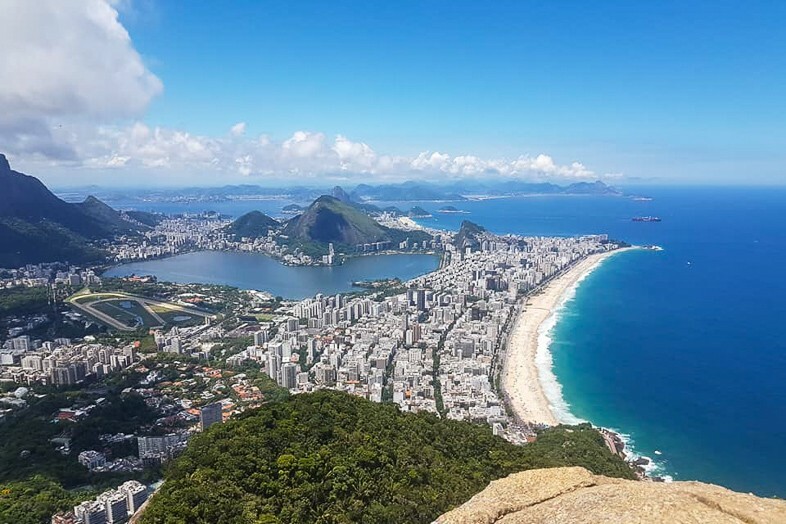 The summit provides a beautiful view of Copacabana beach and Sugarloaf Mountain. Why do I think it is one of the best in the world? Well it is the adventure in reaching the summit. To reach the summit you must first pass through the favela known as Vidigal, this is easily reached by Uber or Taxi from anywhere the city. 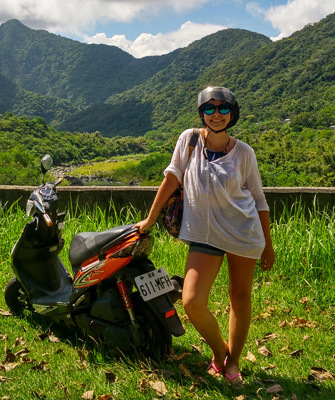 You can then walk or take a moto-taxi to the summit of Vidigal and then begin your ascent to the top of Morro Dois Irmaos. I would advise starting early in the morning to avoid the intense sun. We know we’ve missed some of the best hikes out! Tell us what hikes you have done in South America or which ones you are excited to conquer. Do you have any easier routes you would like to suggest? There are a lot of tough ones that we have listed. Trekking in Africa? Check out these hikes! https://www.teacaketravels.com/wp-content/uploads/2019/03/arto-marttinen-250319-unsplash-1.jpg 1402 2048 Alice Teacake https://www.teacaketravels.com/wp-content/uploads/2017/03/padding.png Alice Teacake2019-03-20 05:35:002019-03-20 06:19:59The Best Hikes in South America You Gotta Try! 11 Stunning Best Hikes in Canada, the USA and Beyond! The Best Hikes in New Zealand, Australia and Beyond!